Anne L. van de Ven, Ph.D.
Nanomedicine is ushering in an era of individualized therapy. To realize this vision, we not only need advances in nanomaterials, but also new tools to study and optimize interactions at the bio-nano interface. My research combines high throughput nanoparticle synthesis with quantitative imaging & multi-scale modeling to optimize nanotherapeutics for cancer and antibiotic-resistant infections. My areas of expertise include: intravital microscopy, magnetic resonance imaging, optical instrumentation, nanoparticle synthesis and characterization, drug delivery, and animal models of cancer. 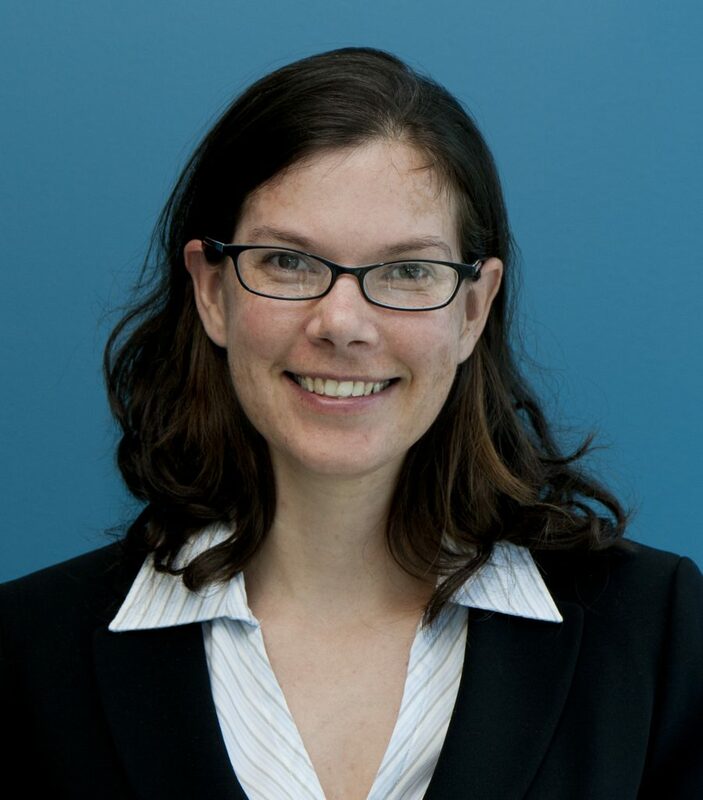 Anne L. van de Ven, PhD, is an Assistant Professor of Physics and Director of the Graduate Certificate in Nanomedicine at Northeastern University. She has 15 years experience in translational nanomedicine and experimental nanotherapeutics. Dr. van de Ven has pioneered several educational initiatives to train students and increase the diversity of the nanomedicine workforce, including the Nanomedicine Academy of Minority Serving Institutions and the CaNCURE Cancer Nanomedicine Co-op Program. She is the recipient of 3 awards from the National Cancer Institute, including the Physical Sciences in Oncology Pilot Project Award (×2) and the Young Investigator Trans-Network Award. Dr. van de Ven received her Ph.D. in Bioengineering from Rice University under the supervision of Dr. Rebecca Richards-Kortum in 2008. From 2009 to 2013, Dr. van de Ven received postdoctoral training in the laboratory of Dr. Mauro Ferrari, where she developed optical techniques for real-time monitoring individual nanoparticles in live mice. Gharagouzloo C, Timms L, Qiao J, Fang Z, Nneji J, Pandya A, Kulkarni P, van de Ven AL, Ferris C, Sridhar S. Neural circuits and brain function: New insights using quantitative vascular mapping of the rat. NeuroImage. In Press. Gharagouzloo C, Timms L, Qiao J, Fang Z, Nneji J, Pandya A, Kulkarni P, van de Ven AL, Ferris C, Sridhar S. Dataset on a 173 region awake resting state quantitative cerebral blood volume rat brain atlas and regional changes to cerebral blood volume under isoflurane anesthetization and CO2 challenge. NeuroImage. In Press. Belz J, Kumar R, Baldwin P, Castilla Ojo N, Leal AS, Royce DB, Di Zhang D, van de Ven AL, Liby K, Sridhar S. Sustained-release Talazoparib implants for localized treatment of BRCA1-deficient breast cancer. Theranostics. In Press. Barlow J*, Gozzi K*, Kelley CP, Geilich B, Webster T, Chai Y, Sridhar S, van de Ven AL. High throughput microencapsulation of Bacillus subtilis in semi-permeable biodegradable polymersomes for selenium remediation. Applied Microbiology and Biotechnology, 2016. Article * Equal contributions. Paro AD, Shanmugam I, van de Ven AL. Nanoparticle-mediated x-ray radiation enhancement for cancer therapy. Cancer Nanotechnology: Methods and Protocols (Reema Zeineldin, Ed) 2016. In Press. van de Ven AL, Shann MH, Sridhar S. Outcomes of an interdisciplinary, dual-mentor doctoral training program in Nanomedicine. American Society for Engineering Education. 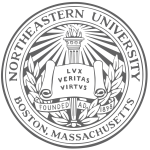 In, Northeast Section on American Society for Engineering Education Conference, Boston, MA April 30-May 2, 2015. Parodi A*, Quattrocchi N*, van de Ven AL, Chiappini C, Martinez JO, Brown BS, Evangelopoulos M, Khaled SZ, Yazdi IK, Enzo MV, Ferrari M, Tasciotti E. Synthetic nanoparticles functionalized with biomimetic leukocyte membranes possess cell-like functions. Nature Nanotechnology, 2013; DOI: 8: 61-68. Article * Equal contributions. Serda R, Mack A*, van de Ven AL*, Ferrati S, Dunner K, Godin B, Chiappini C, Landry M, Brousseau L, Liu X, Bean AJ, and Ferrari M. Logic-embedded vectors for intracellular partitioning and exocytosis of nanoparticles. Small 2010 Dec; 6(23): 2691-700. Article * Equal contributions. Goshn B*, van de Ven AL*, Sokolov K, Gillenwater A, Richards-Kortum R, Roy K. Efficient mucosal delivery of optical contrast agents using imidazole-modified chitosan. Journal of Biomedical Optics 2010; 15(1):015003. Article * Equal contributions.